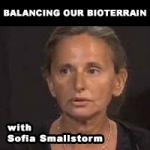 In this broadcast, I interviewed Sofia Smallstorm and we discussed everything from Chemtrails to protecting ourselves from the harmful effects of cellular and wifi technology and “balancing our bioterrain” by making healthier choices for our bodies. 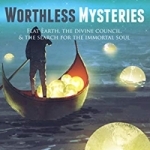 Very interesting stuff! This will definitely not be the first time I have Sofia on The Revolutionary Radio Project.